:: risa puno :: Trade mark. Trade mark. is an interactive machine that vends temporary tattoos of different people’s birthmarks. Each temporary tattoo is designed to match the size, shape, and color of a real person’s birthmark. 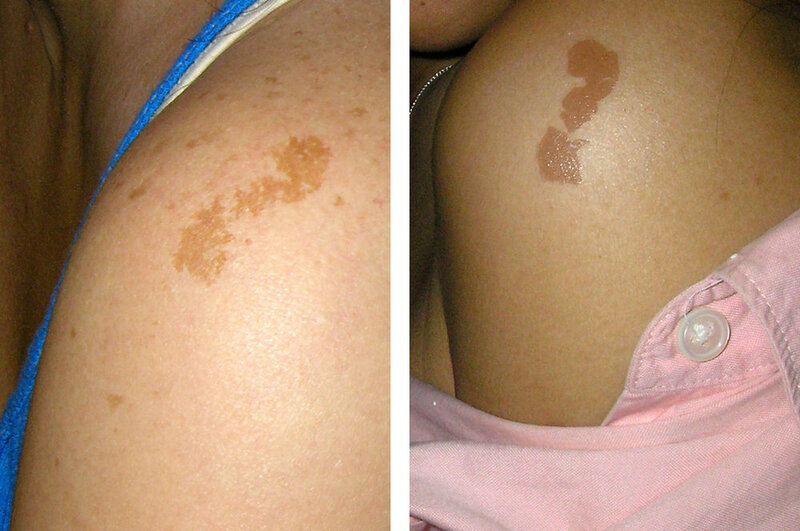 There are a total of 6 different birthmark tattoos, packaged with instructions for application and placement. The machine itself was designed close to human scale and was powder coated in a skin-like color.